(TORONTO, ON – December 12, 2014) The Scion xB is the iconic urban utility vehicle that’s big on style, space, and driving fun. With a blend of clean lines, sharp angles and a roomy interior, it also fits a surprising amount of friends and gear. This car offers drivers an experience that’s about more than just getting there. 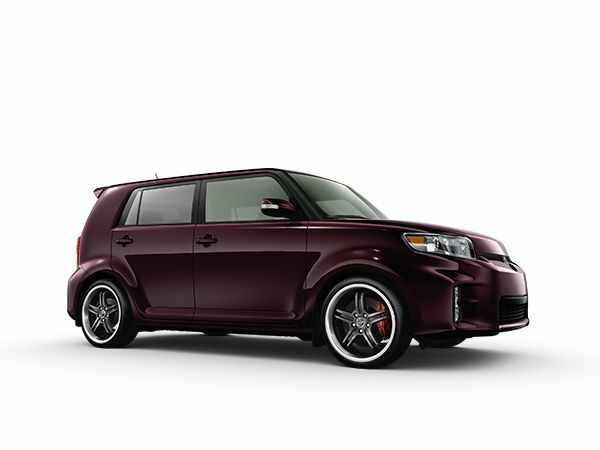 While the xB’s looks make a strong statement, they aren’t its only selling feature. A 2.4L 4-cylinder engine delivers a peak 158 HP for lively acceleration, with a sequential multiport electronic fuel injection. Pair this engine with a choice of two transmissions – a five-speed manual or four-speed automatic with gate-type shifter and transmission cooler. Both deliver a combined city/highway fuel efficiency rating of 9.8L/100KM*, ensuring you’ll spend less time at the pumps and more time on the road. Highly-responsive electric power steering, MacPherson Strut Front and Torsion Beam Rear suspension systems along with front ventilated disc brakes and rear solid disc brakes work together to create an agile ride that’s comfortable on the open road. For even greater driving fun, customize the xB with TRD Accessories – including lowering springs, upgraded shocks, sway bars, the TRD Big Brake Kit, and more. Integrated and active safety features are standard in the xB. Designed to both protect its occupants and prevent accidents, Scion’s Star Safety System™ includes features such as Vehicle Stability Control, Anti-lock Brake System, Electronic Brake Force Distribution, Traction Control, Smart Stop Technology and Brake Assist. 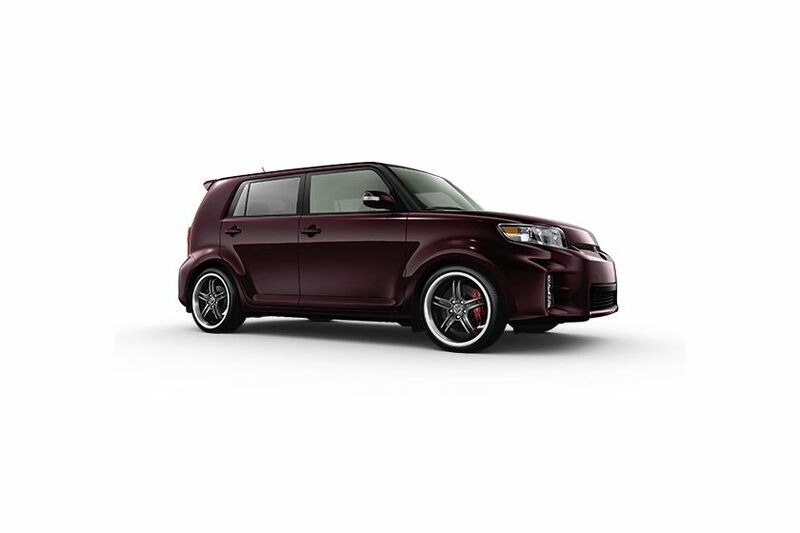 Make the Scion xB yours, by choosing from a selection of factory personalization parts and accessories, including many high performance parts from Toyota Racing Development. Drivers may also choose to upgrade to the Premium Display Audio System with Navigation, add the Bongiovi Acoustics digital signal processing system, or treat themselves to leather seat surfaces with dual-setting heated front seats. Or there’s the option of enhancing the engine immobilizer with a security system featuring a glass breakage sensor. The 2015 Scion xB is on sale now at Scion Dealers across Canada, with a manufacturer’s suggested retail price starting at $19,310 for manual transmission models and $20,330 for those equipped with the automatic transmission.